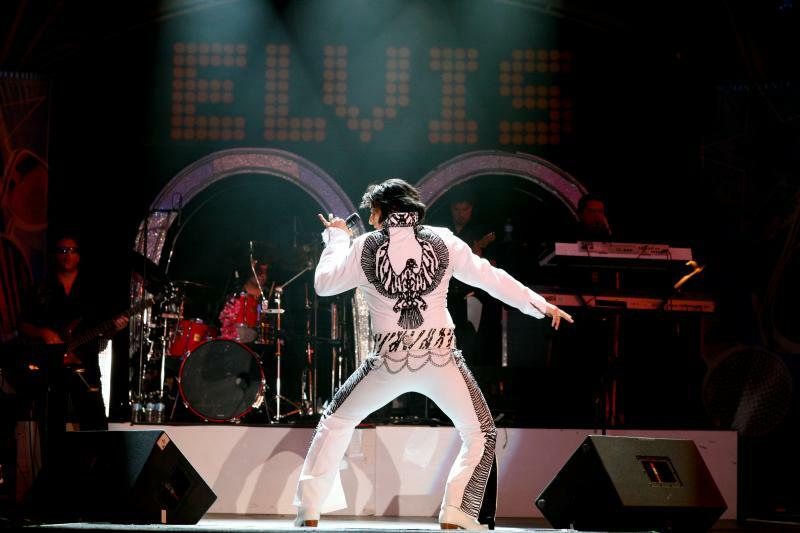 James Kruk - Elvis Tribute Artist - James Kruk and his "Big Boss Men" re-create the electrical hard hitting Rock, heavy Country, and Power Pop, that was and is the KING! A pure Rock and Roll Show, replete with all the Kings finery and awe. It's like being hit with a ton of Elvis Burning Love leaving you rocked and full of joy. Check it OUT. James Kruk and his "Big Boss Men" re-create the electrical hard hitting Rock, heavy Country, and Power Pop, that was and is the KING! A pure Rock and Roll Show, replete with all the Kings finery and awe. It's like being hit with a ton of Elvis Burning Love leaving you rocked and full of joy. Check it OUT. 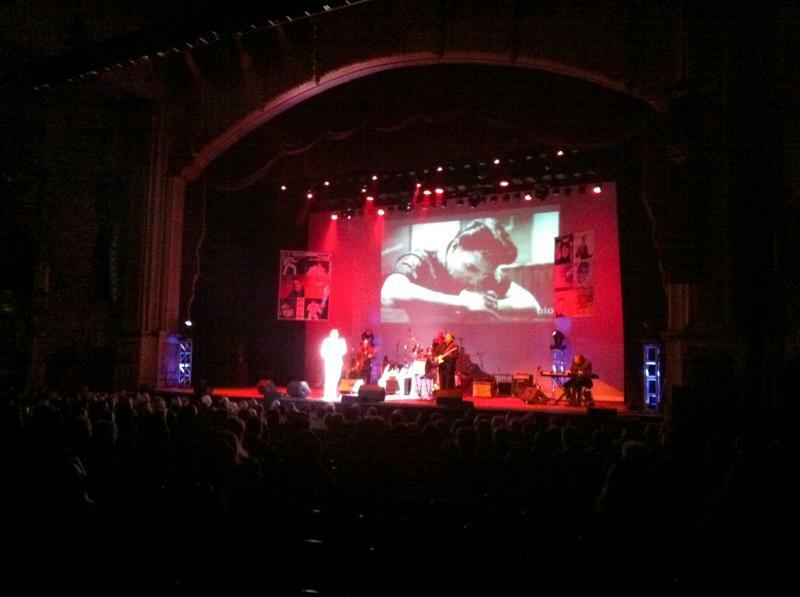 Read what noted music writer Edwin Decker said about James Kruk and City Limits performance at Viejas casino. They blew up that room from the minute they arrived on stage and kept blowing it up, with one stick of dynamite after another, until it was over. James "King" Kruk and the amazing City Limits band with guitar wizard Les Allen, Ben Zinn on lead Guitar,Paul Jones on Bass and Andrew Tyler on drums,perform dazzling renditions of all your Elvis favorites. Contact James "King" Kruk today. Copyright -James Kruk all images sounds are property of King Kruk and Kruked Enterprises.